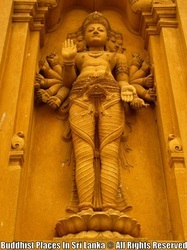 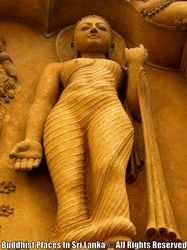 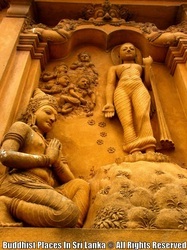 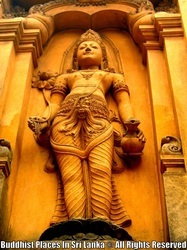 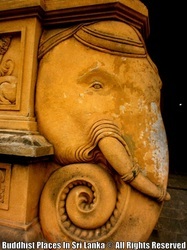 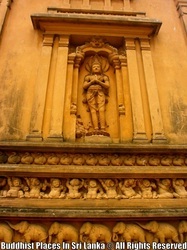 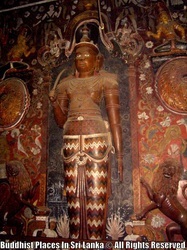 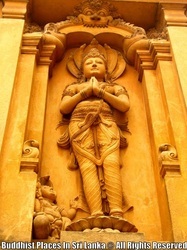 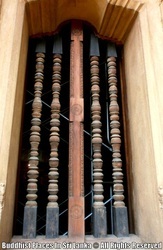 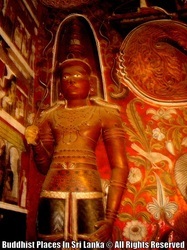 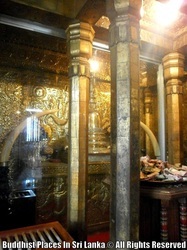 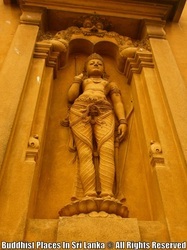 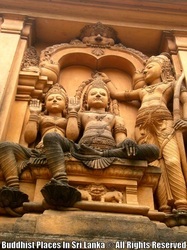 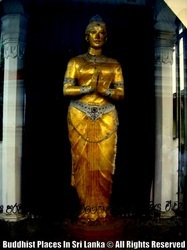 The Kelaniya Raja Maha Vihara or Kelaniya Temple is a Buddhist temple in Kelaniya, Sri Lanka, seven miles from Colombo. 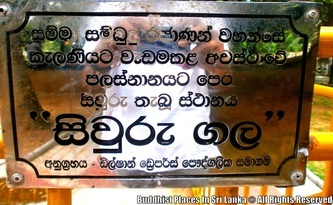 The Chief Incumbent (Chief Priest) is Kollupitiye Mahinda Sangharakkhitha Thero. 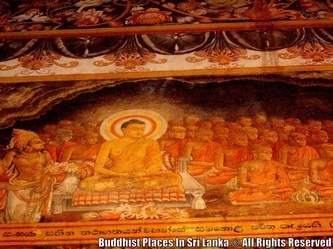 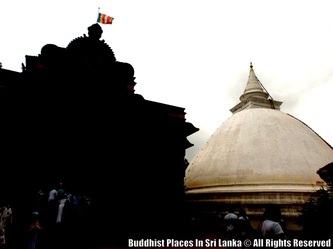 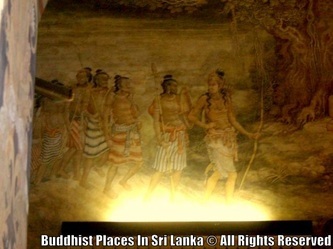 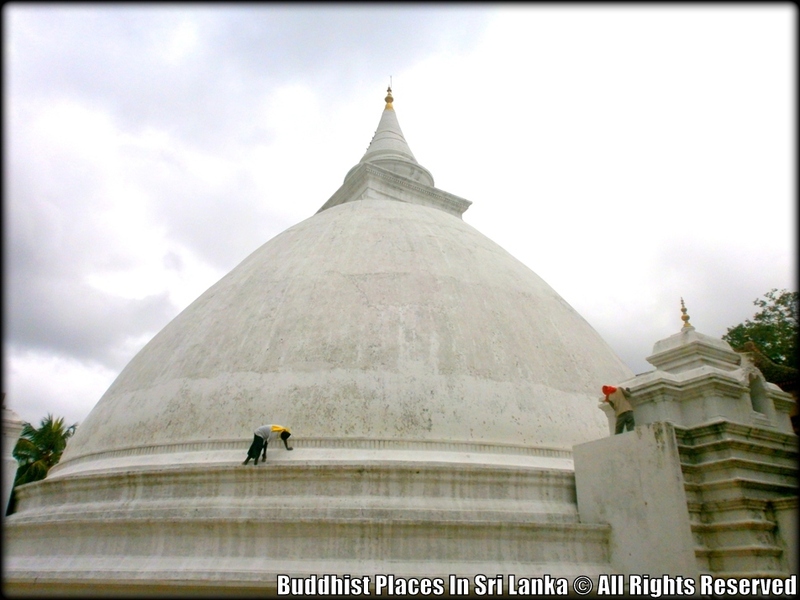 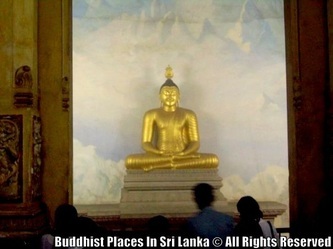 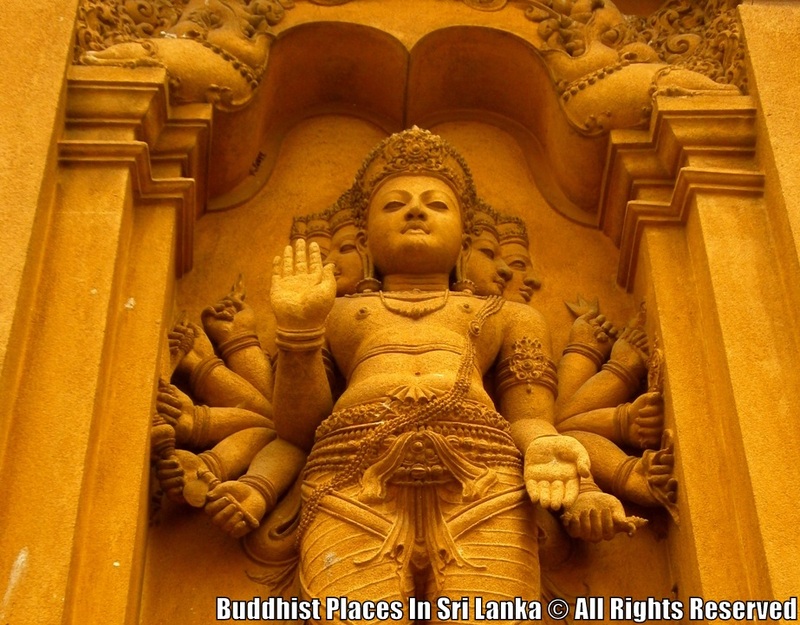 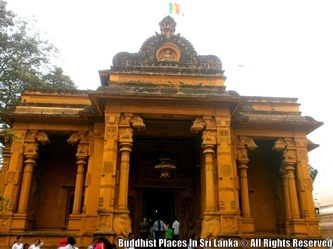 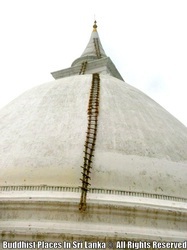 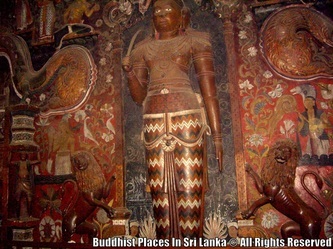 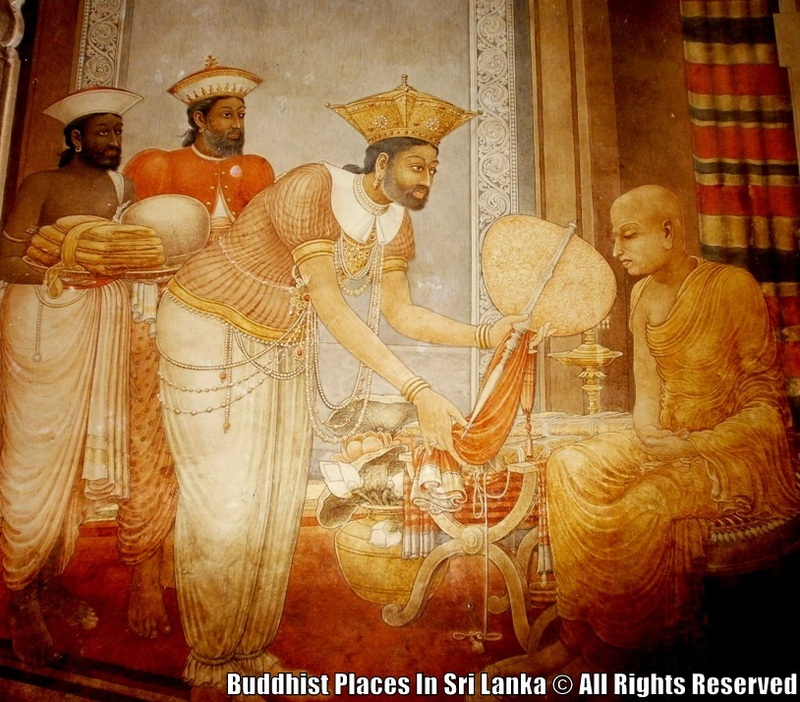 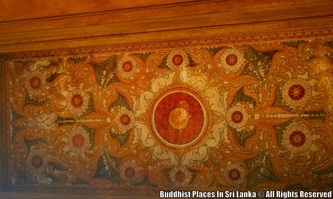 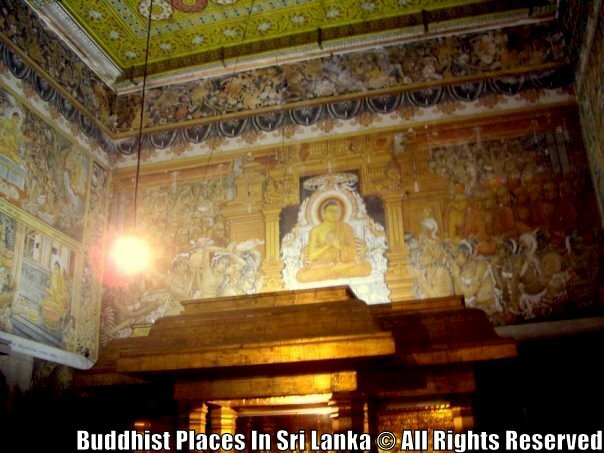 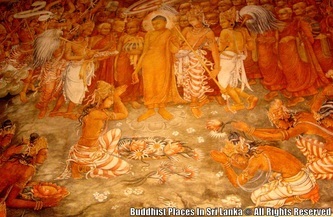 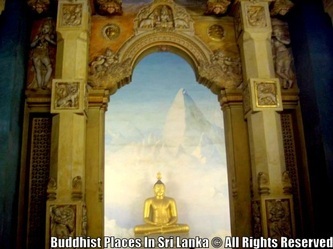 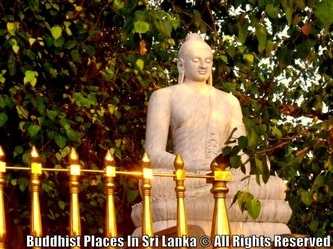 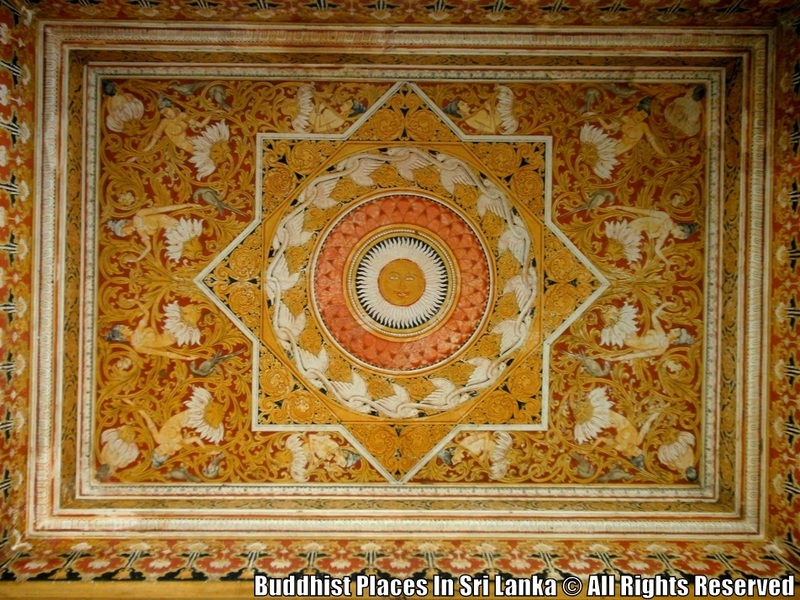 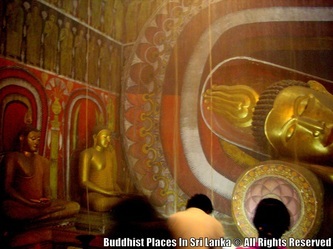 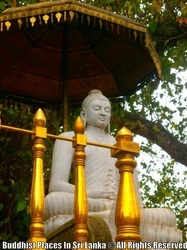 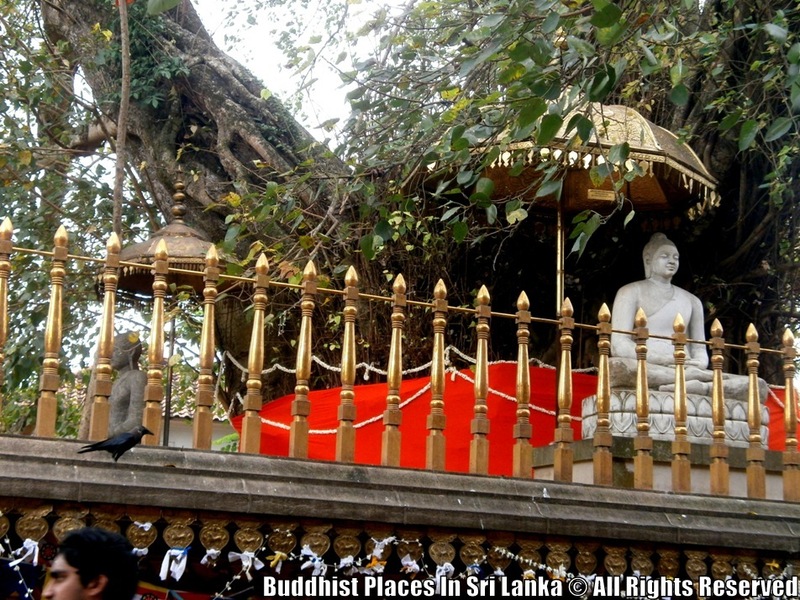 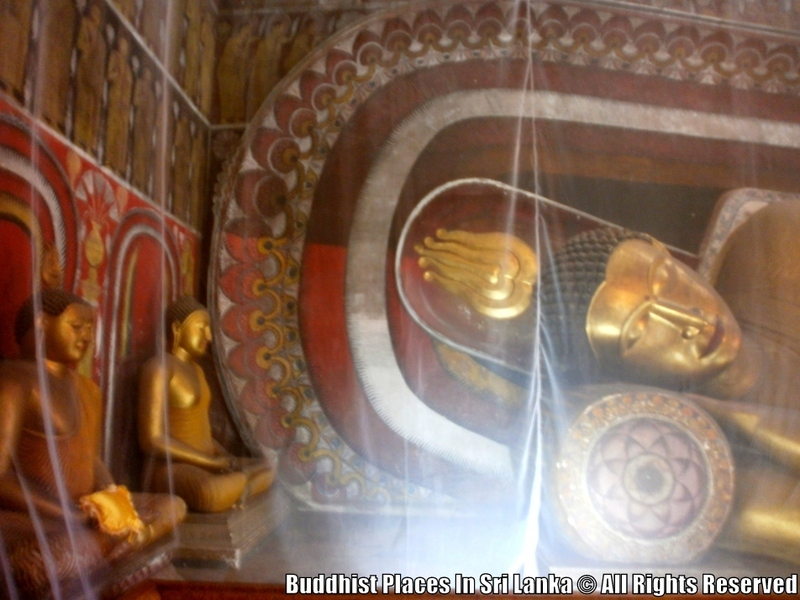 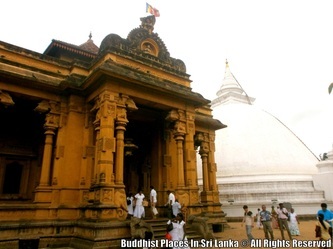 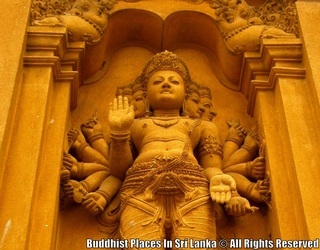 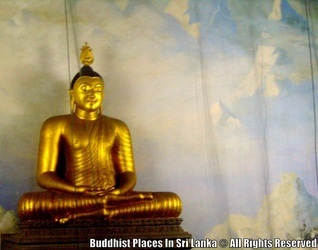 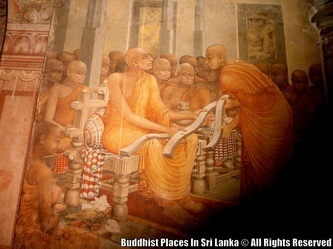 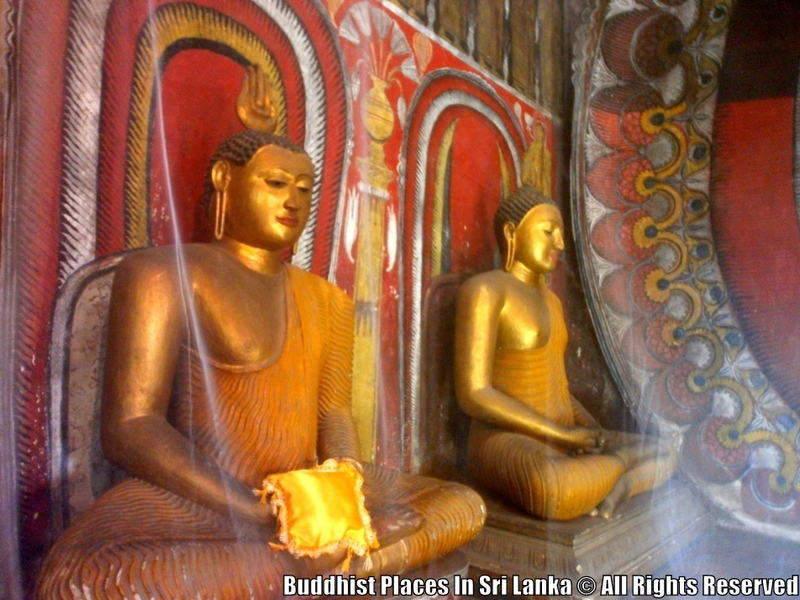 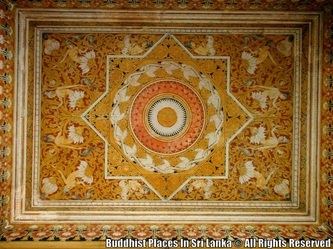 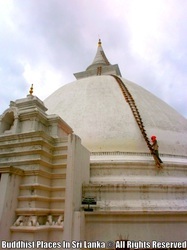 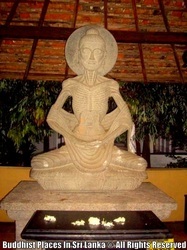 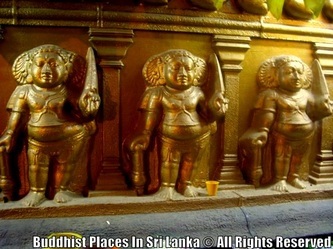 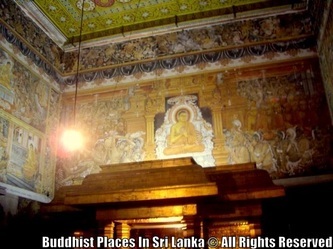 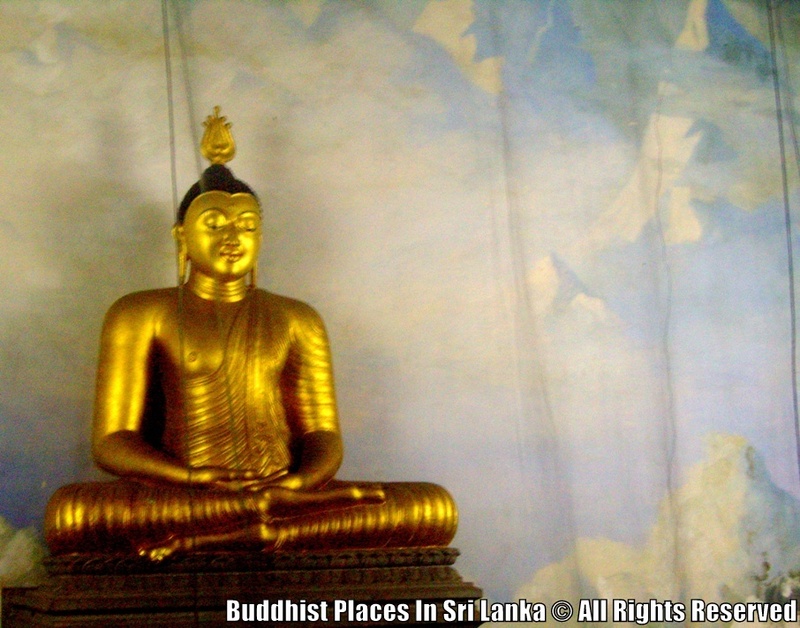 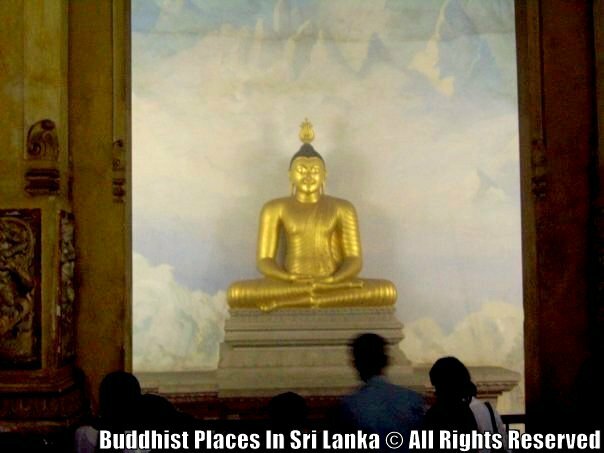 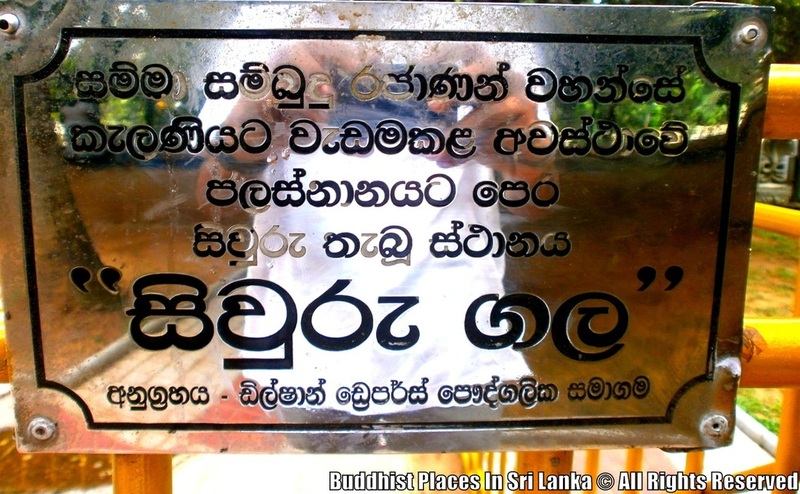 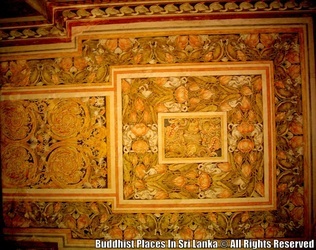 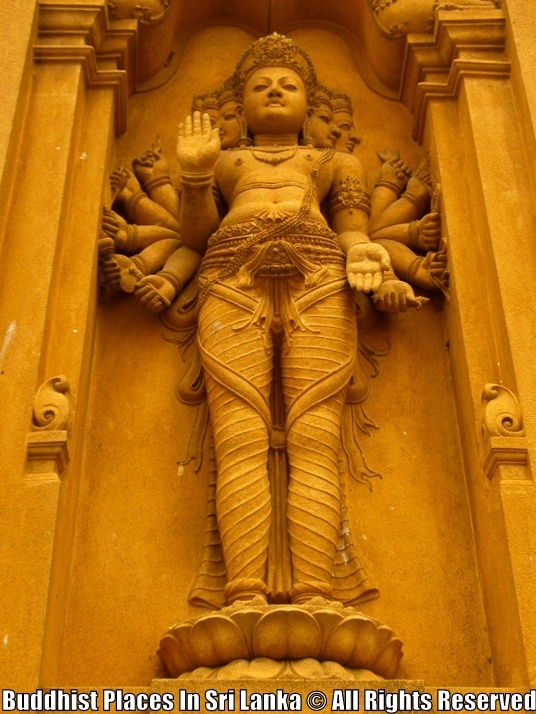 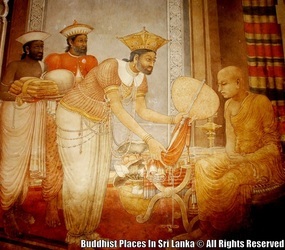 Buddhists believe the temple to have been hallowed during the third and final visit of the Lord Buddha to Sri Lanka, 8 years after gaining enlightenment. Its history would thus go back to before 500 BCE. 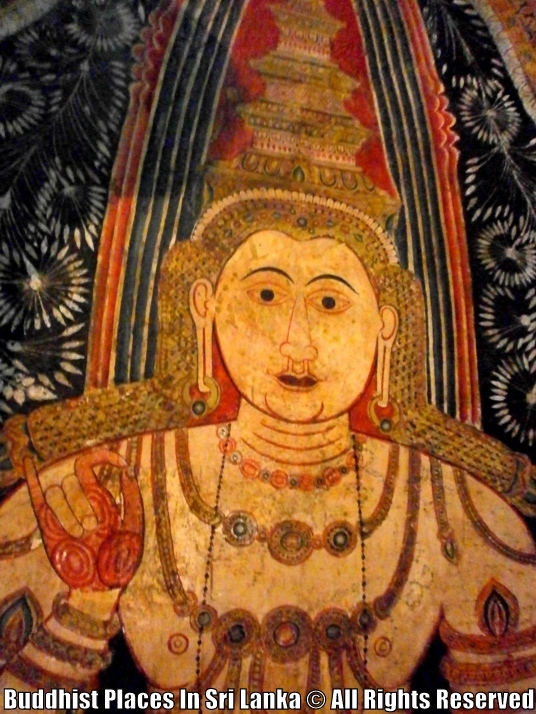 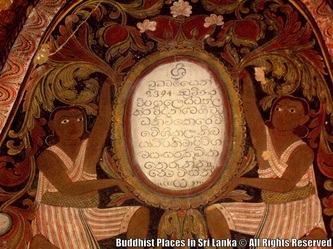 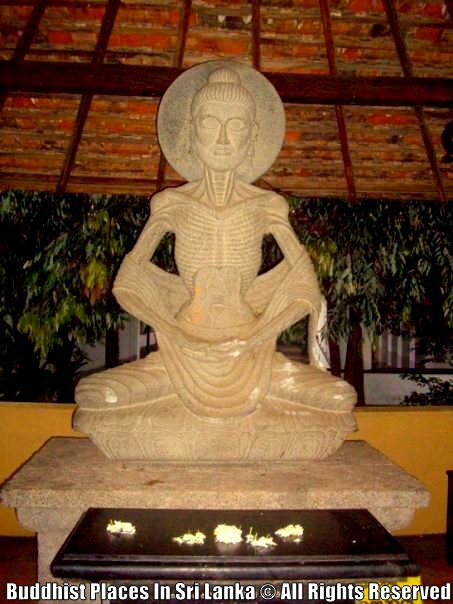 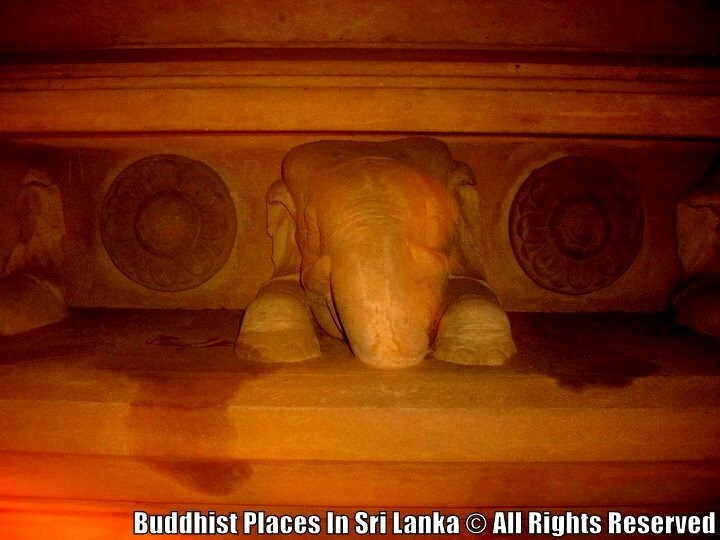 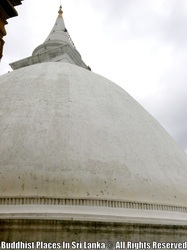 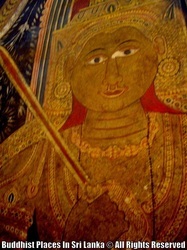 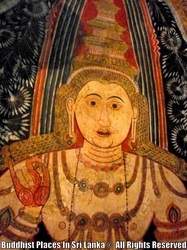 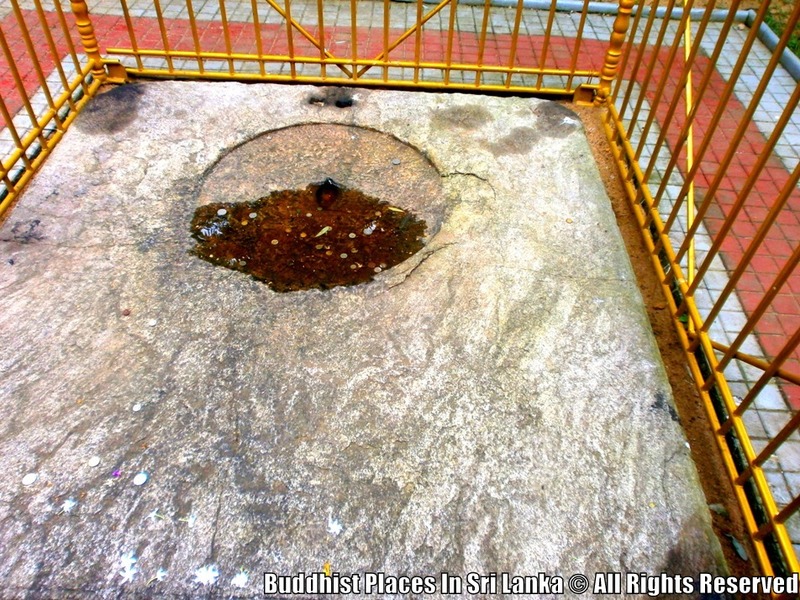 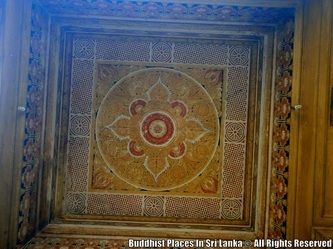 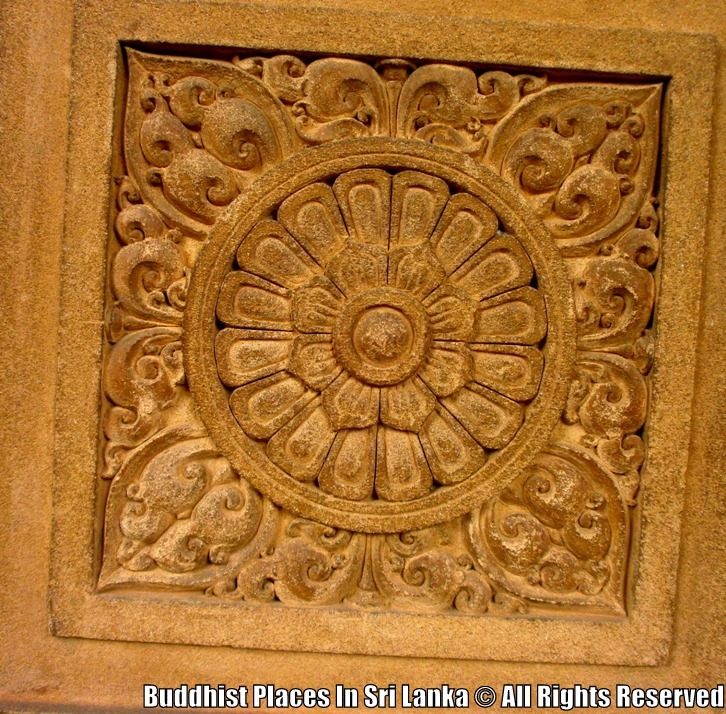 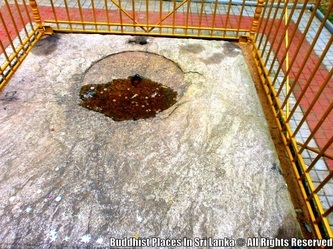 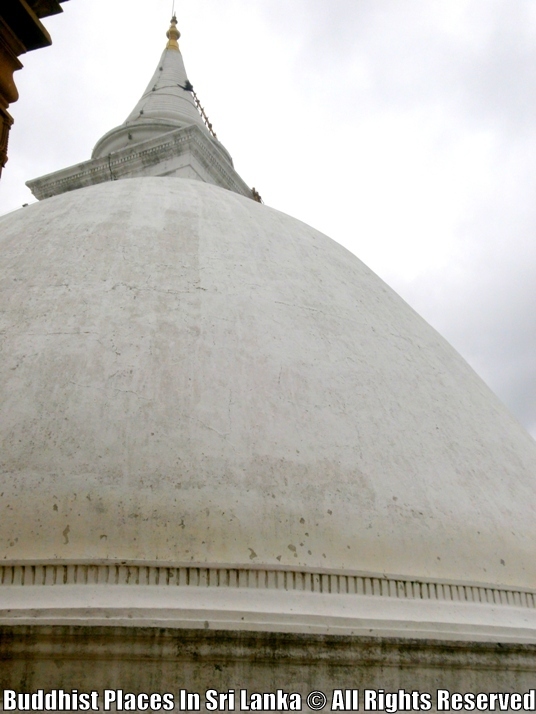 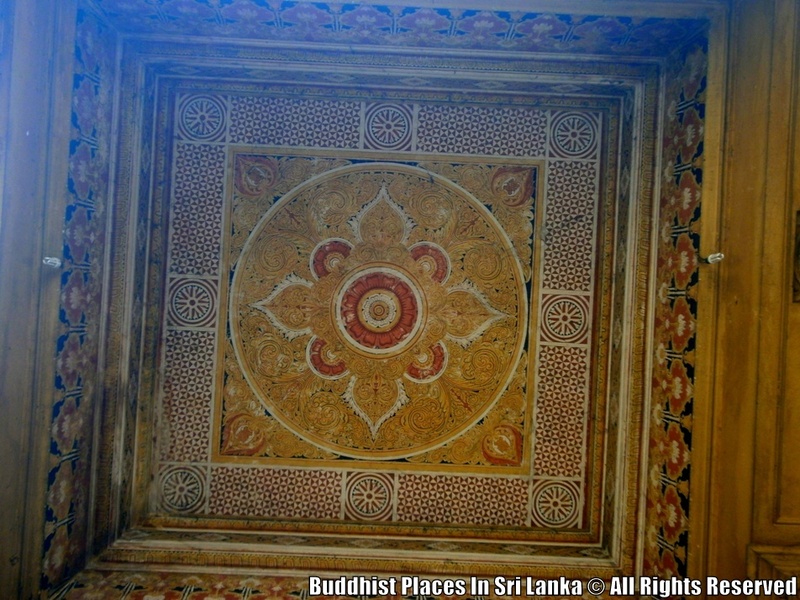 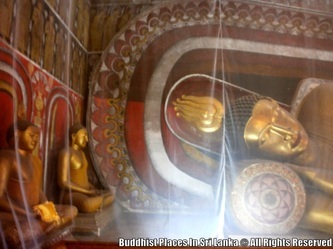 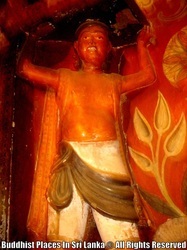 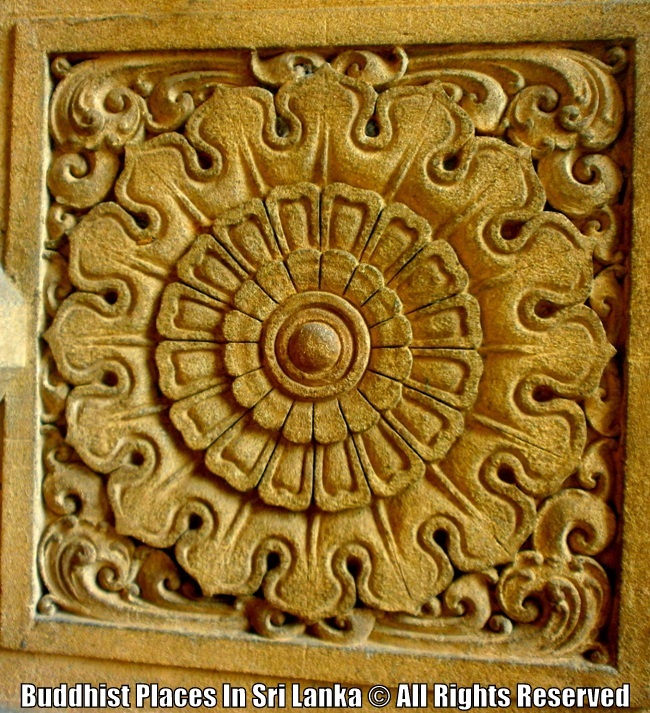 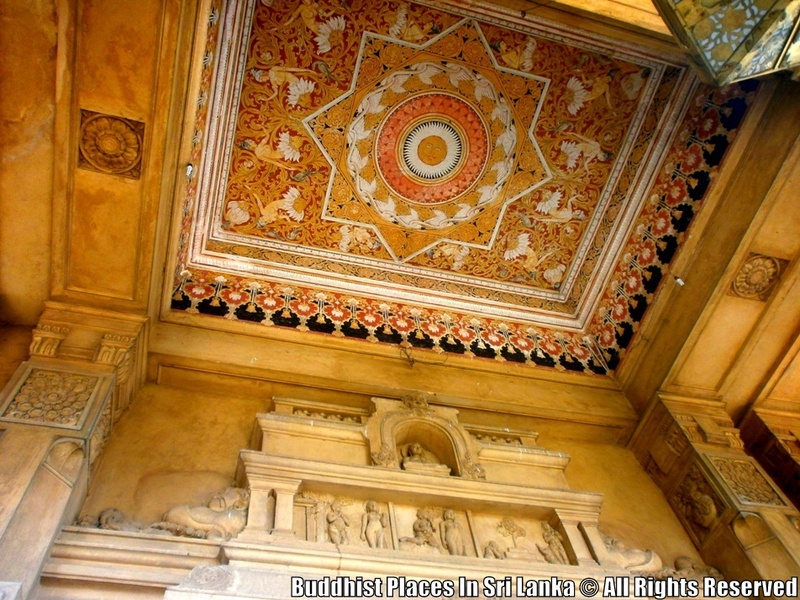 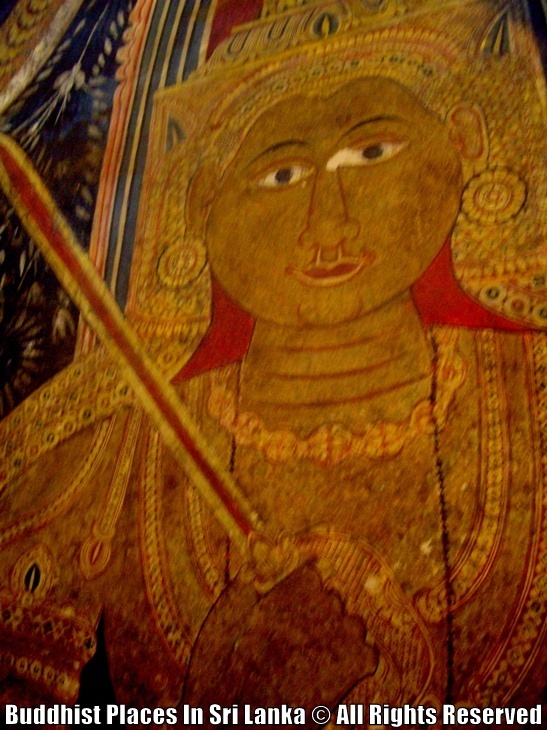 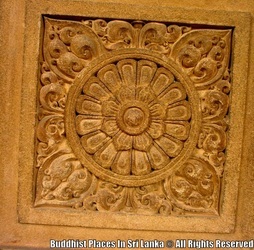 The Mahawansa records that the original Stupa at Kelaniya enshrined a gem-studded throne on which the Buddha sat and preached. 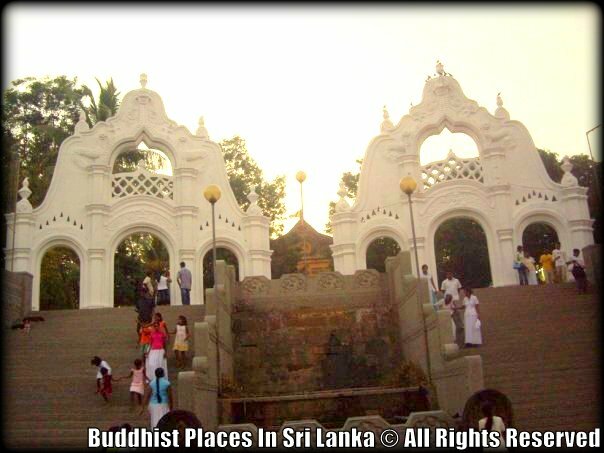 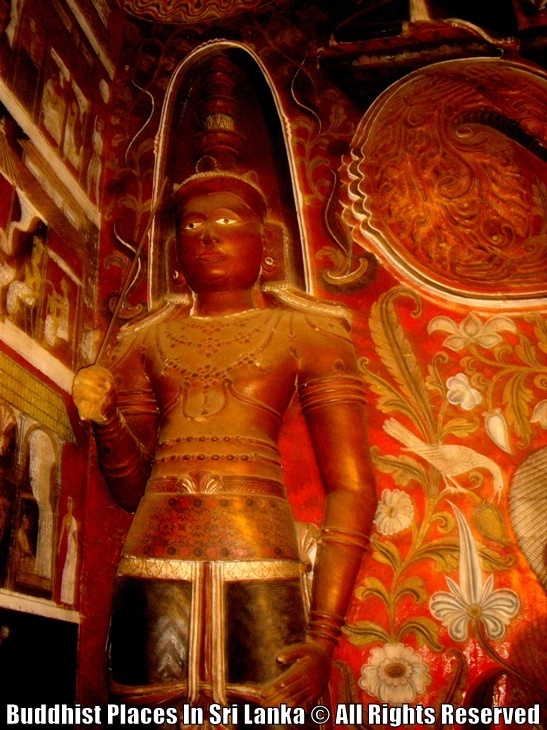 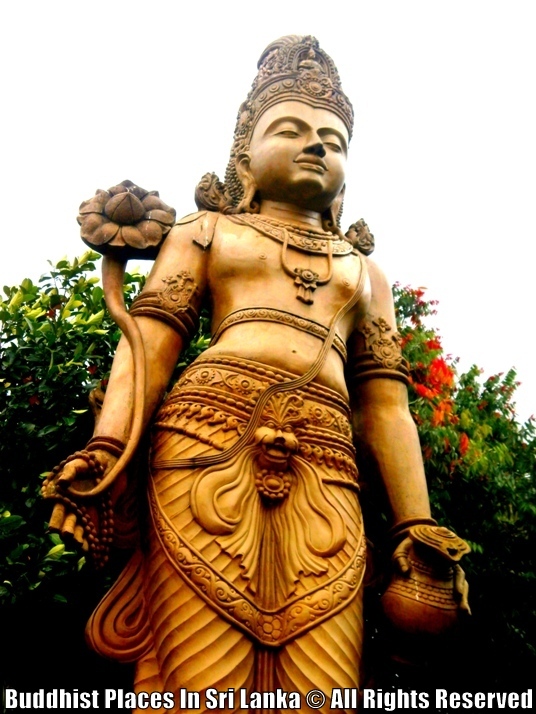 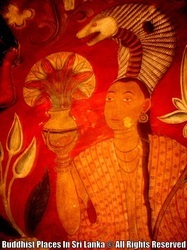 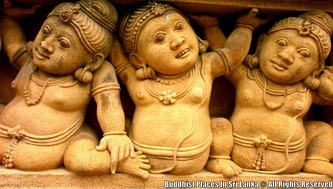 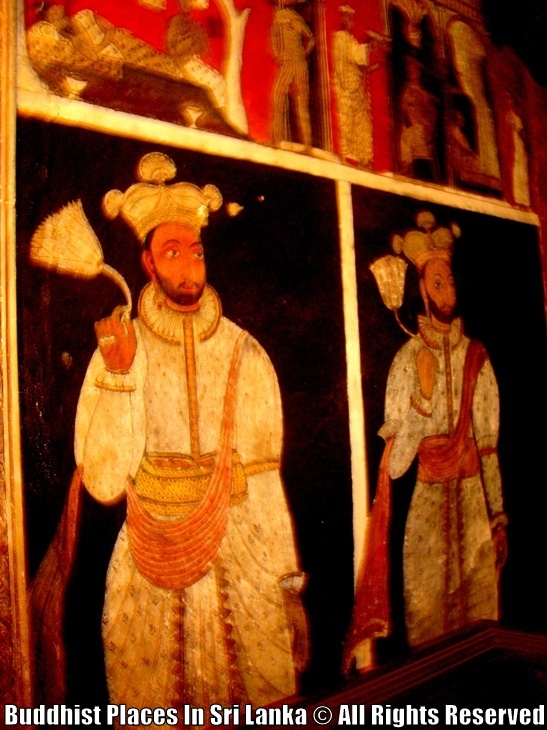 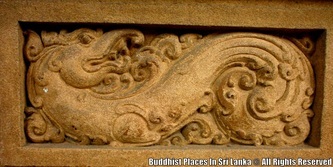 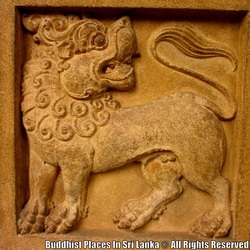 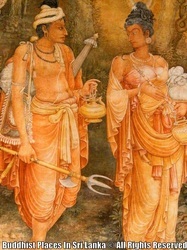 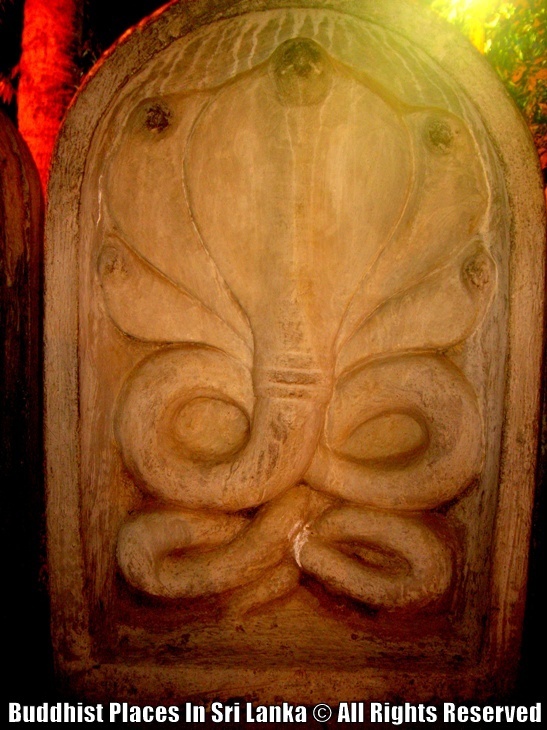 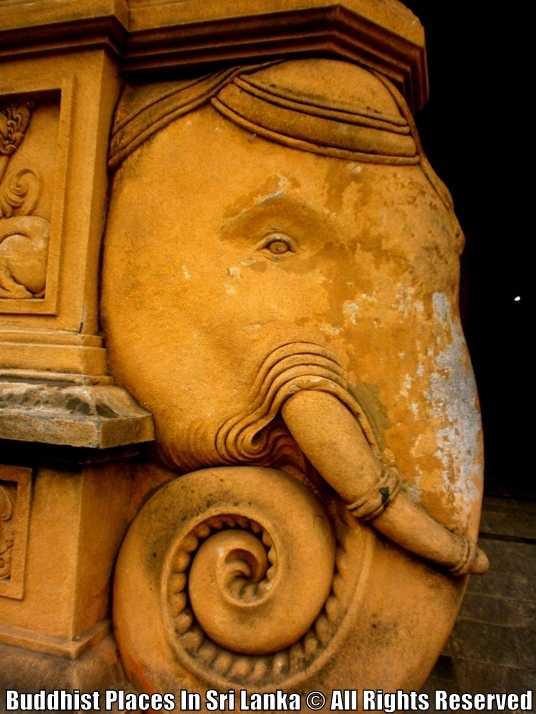 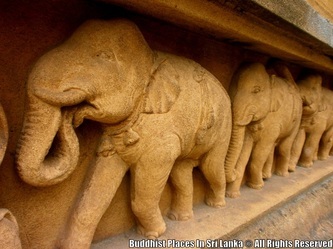 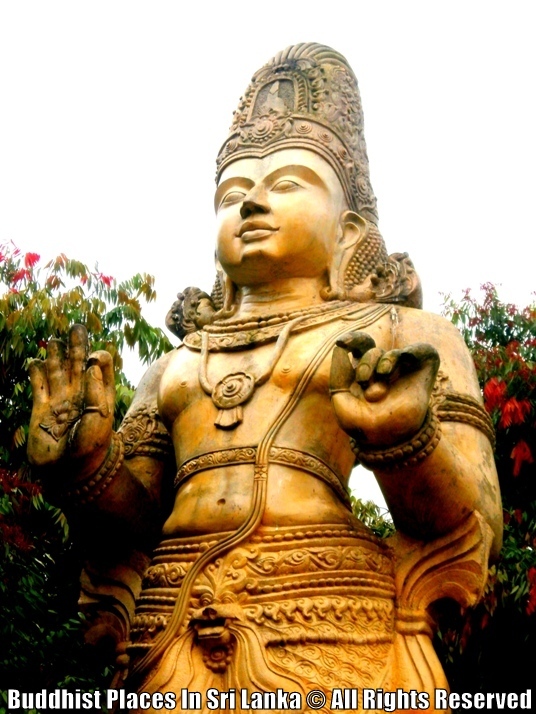 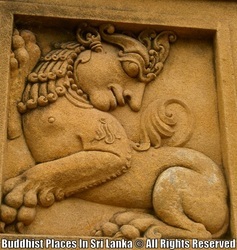 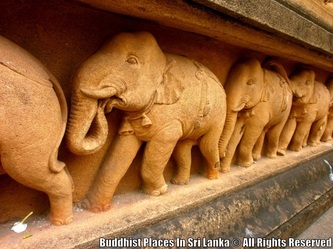 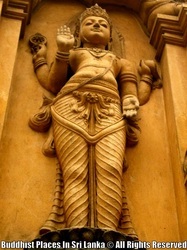 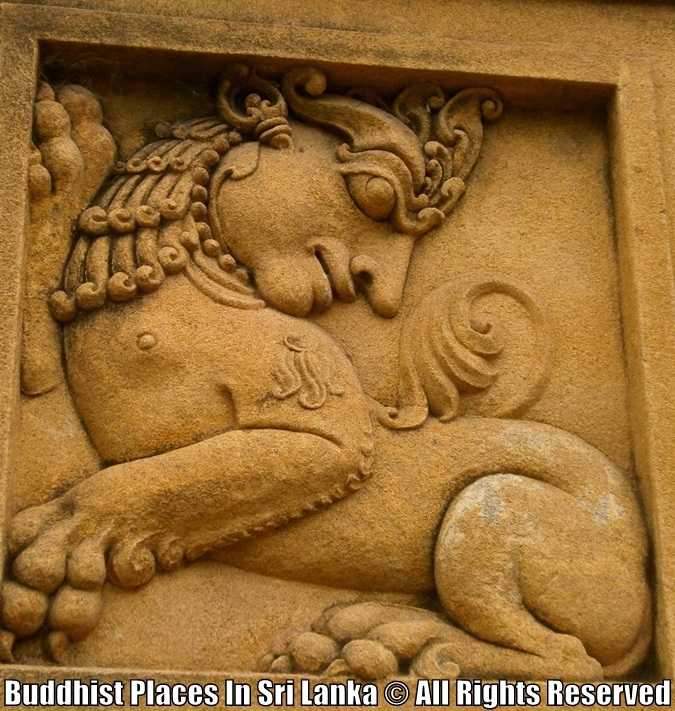 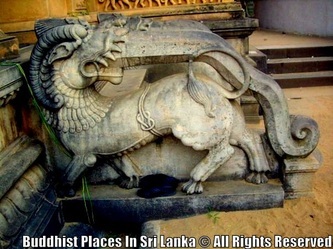 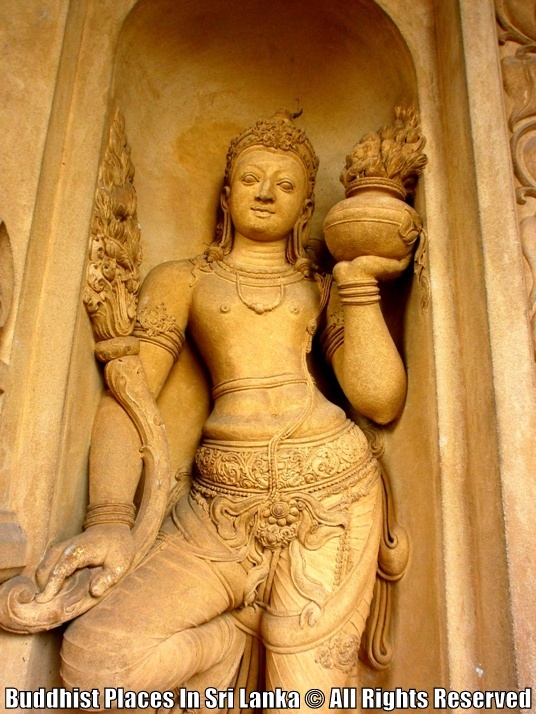 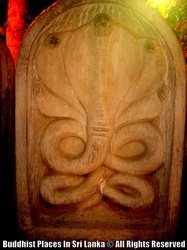 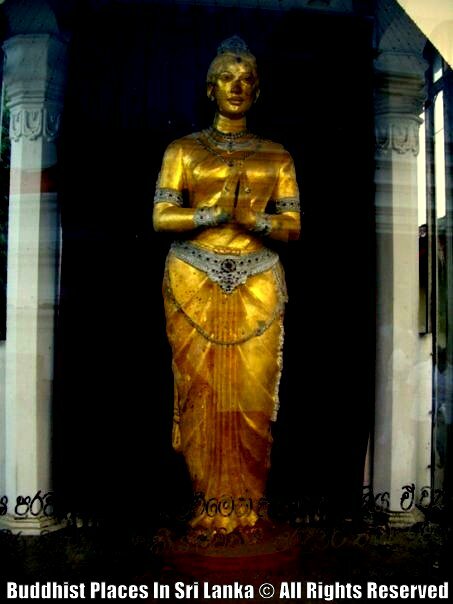 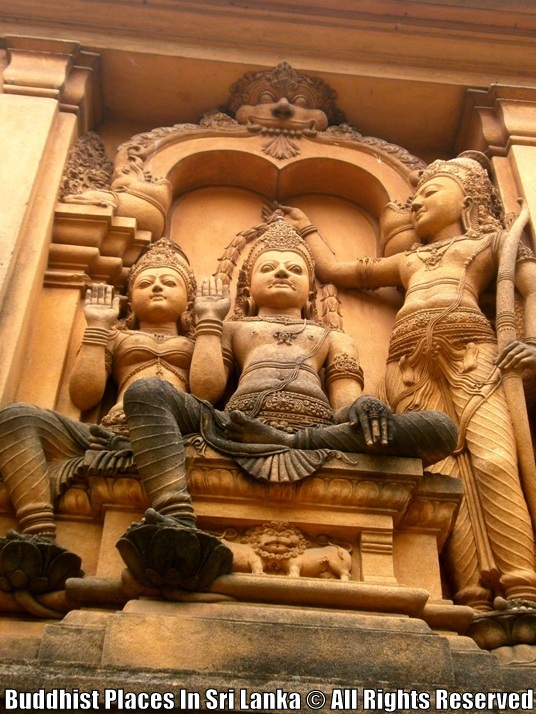 The temple flourished during the Kotte era but much of its land was confiscated during the Portuguese empire. 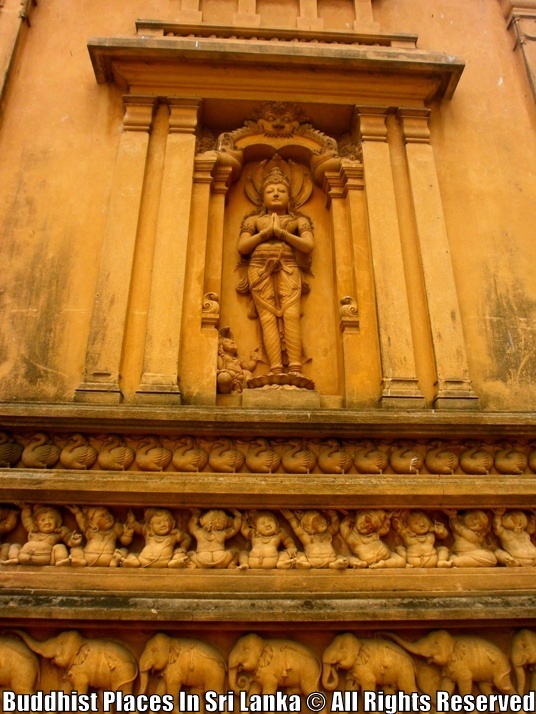 Under the Dutch empire, however, there were new gifts of land and under the patronage of King Kirthi Sri Rajasingha the temple was rebuilt. 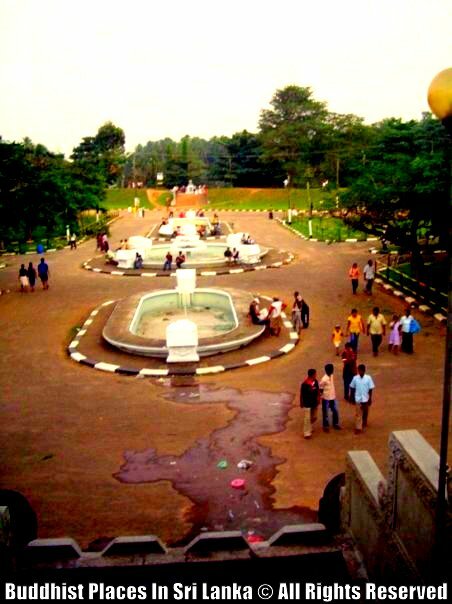 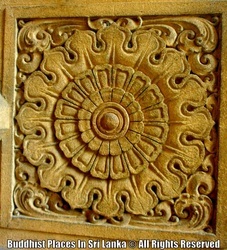 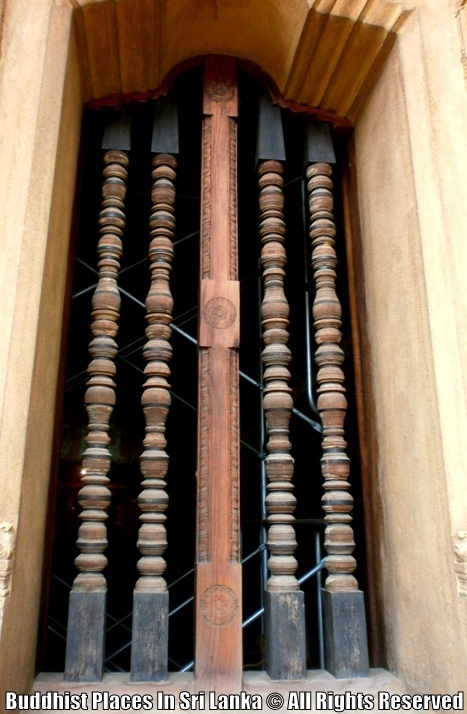 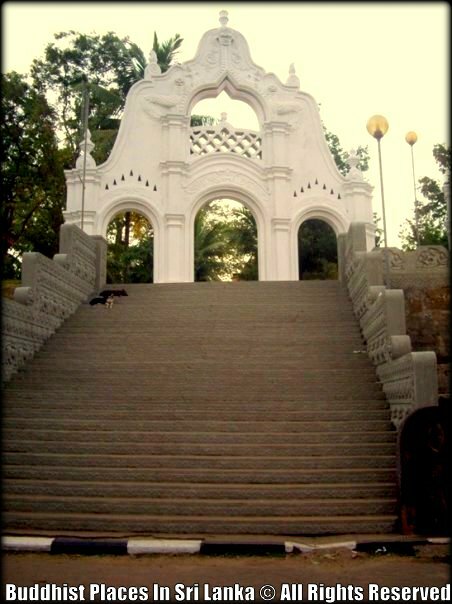 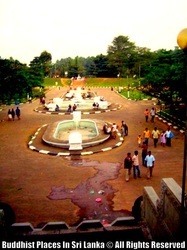 It was refurbished in the first half of the 20th century with the help of Helena Wijewardana. 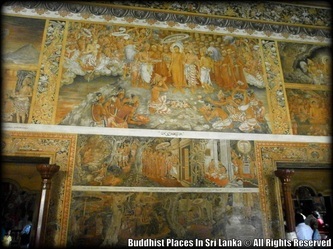 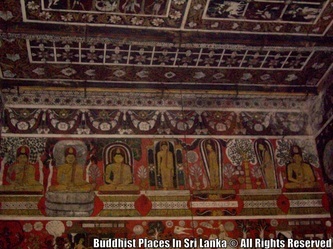 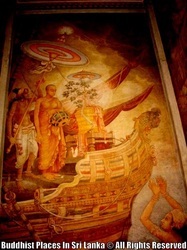 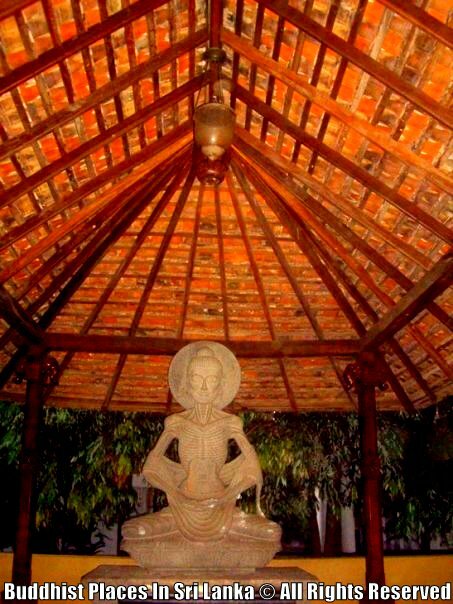 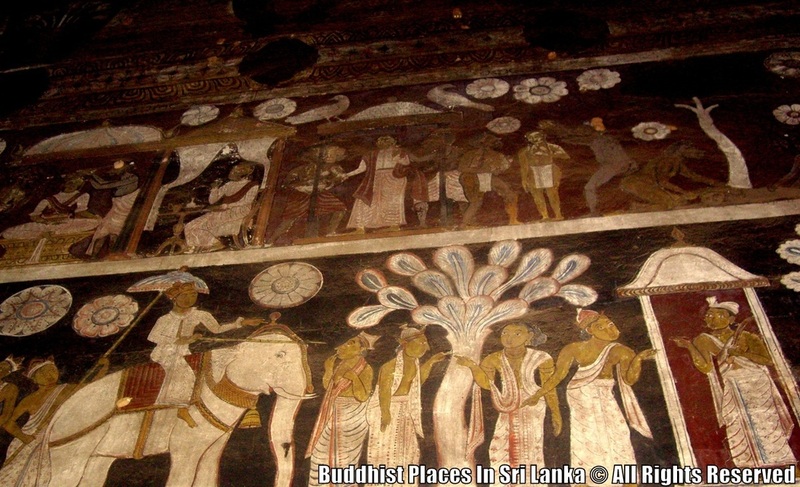 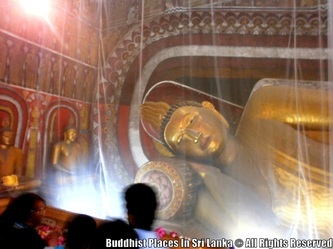 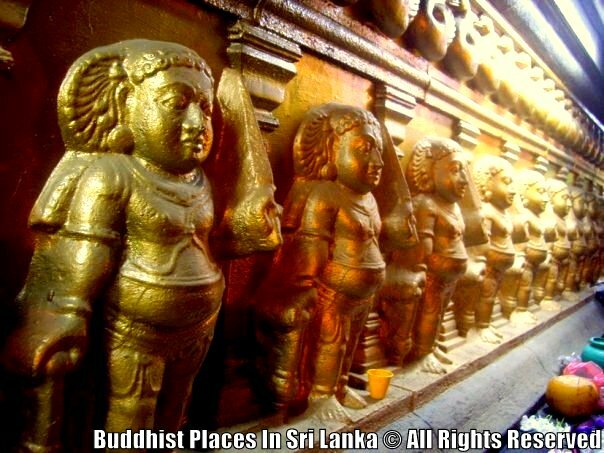 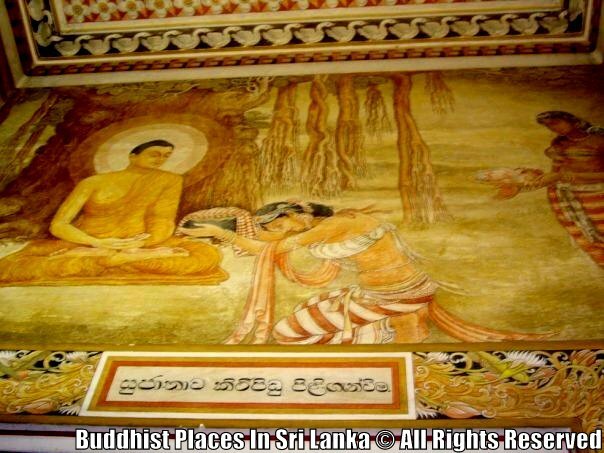 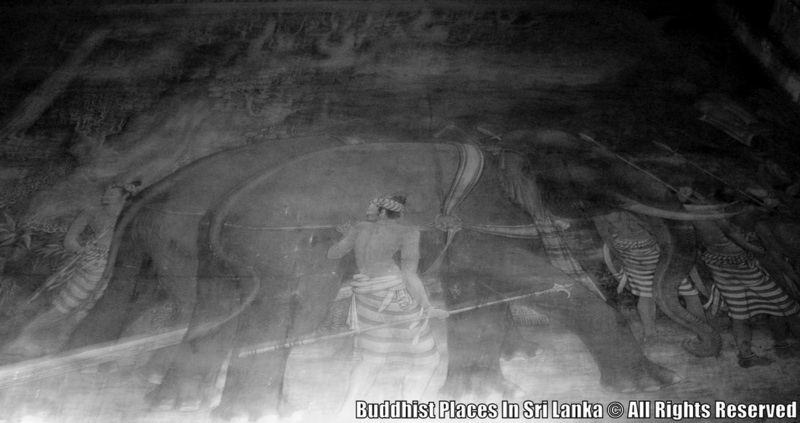 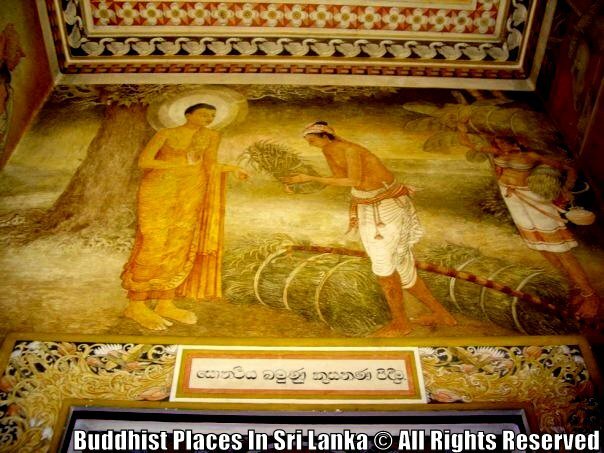 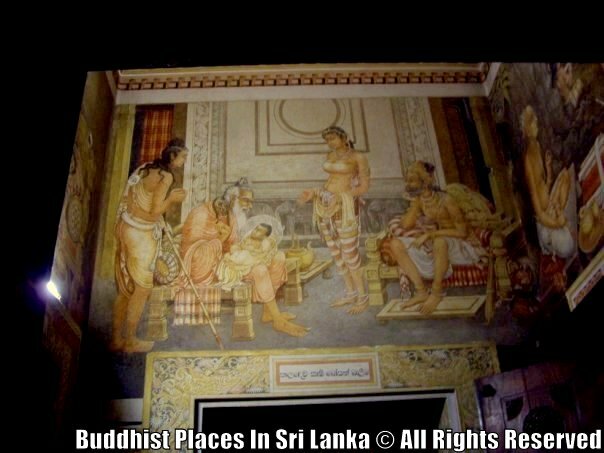 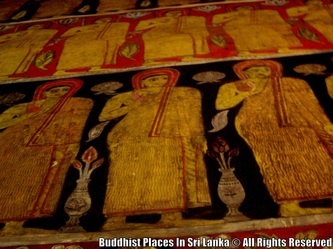 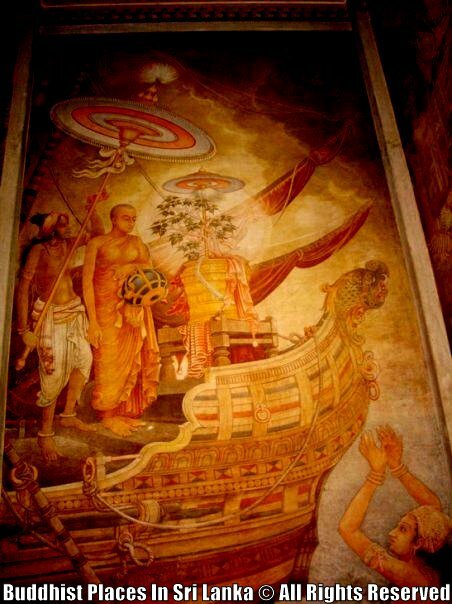 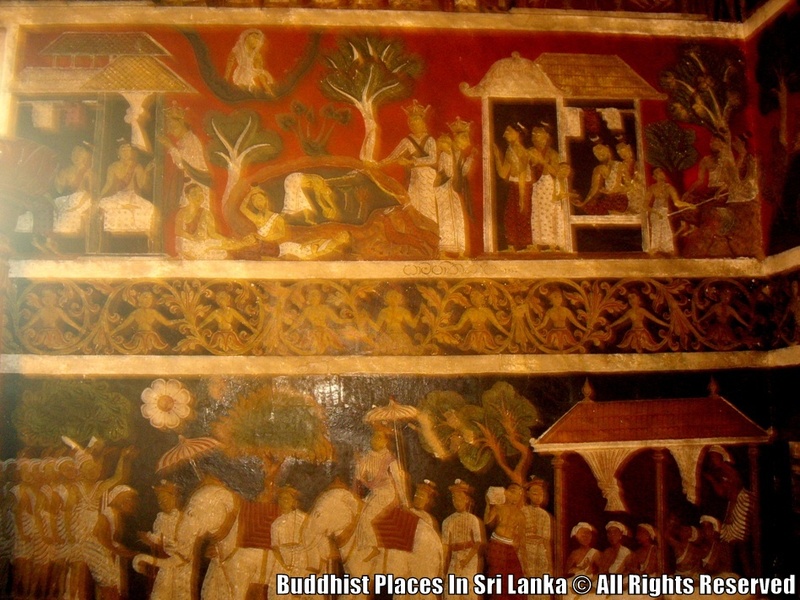 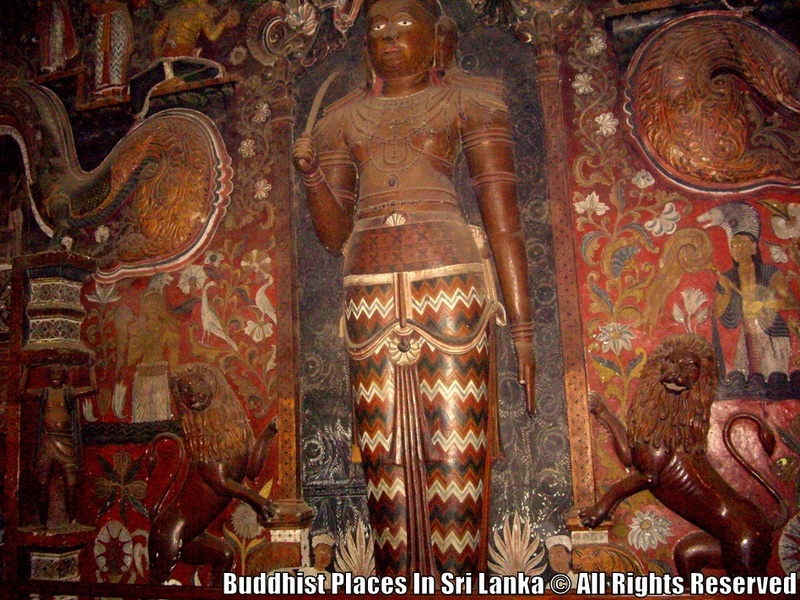 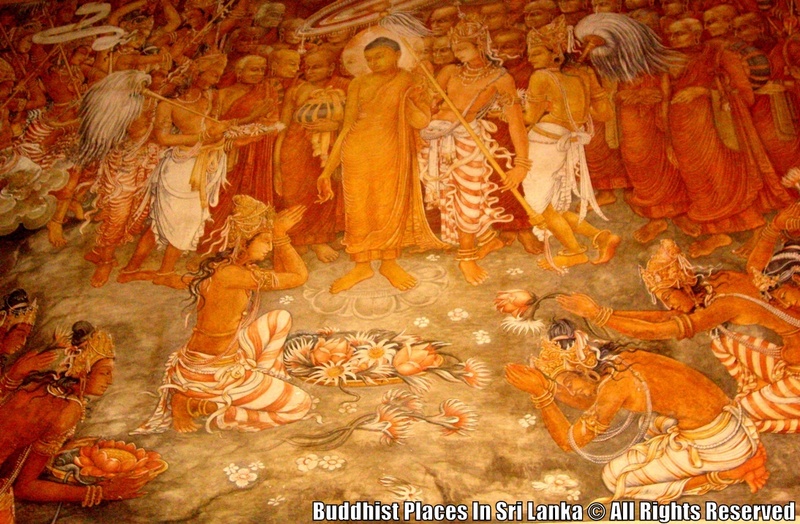 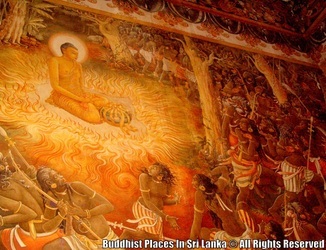 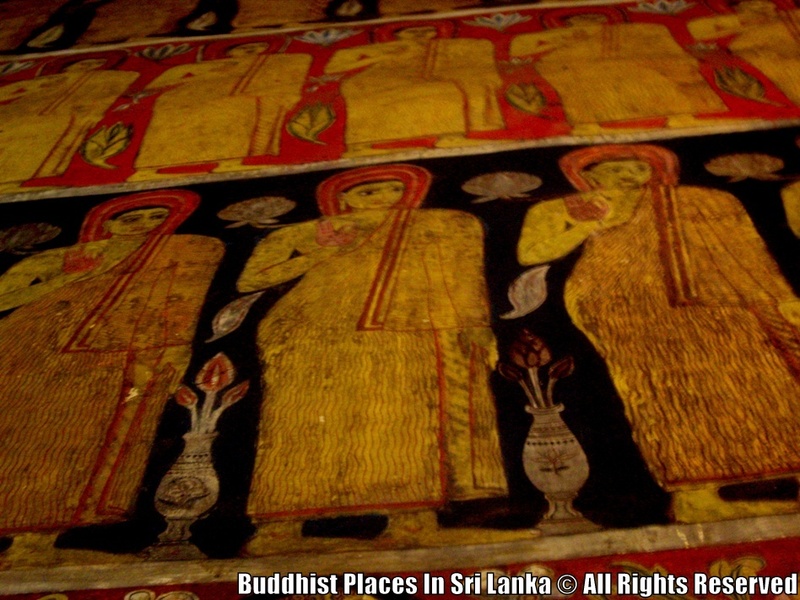 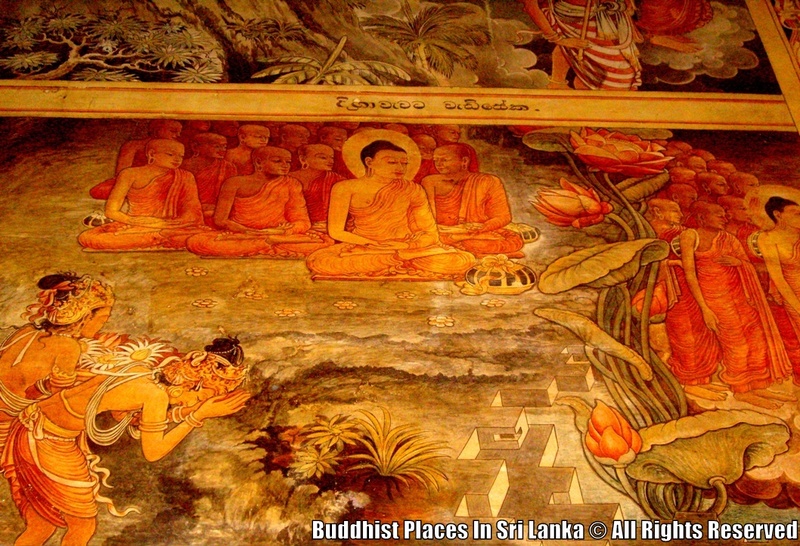 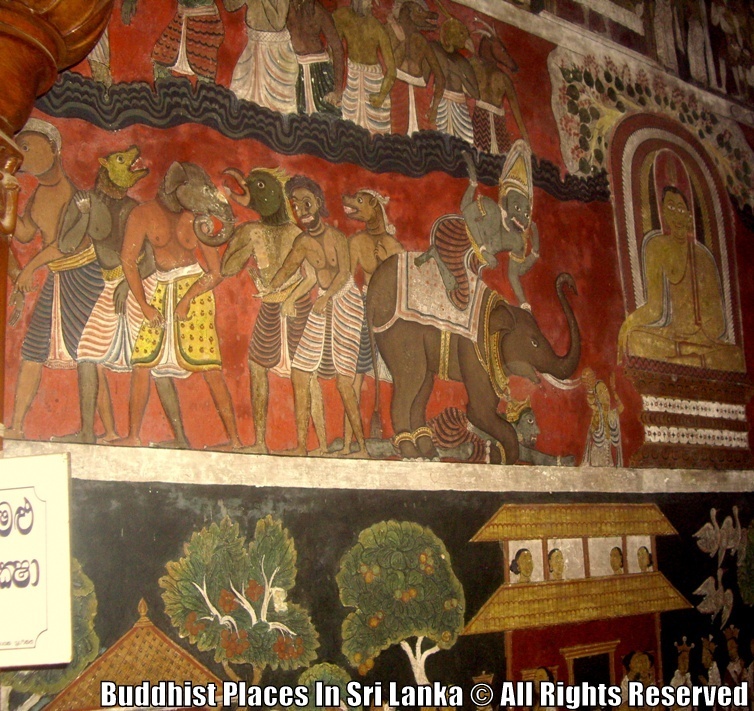 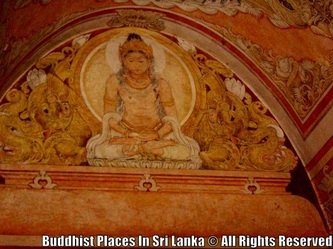 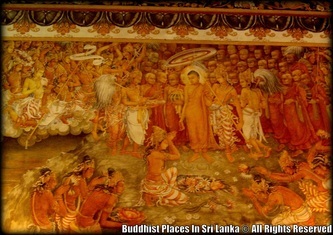 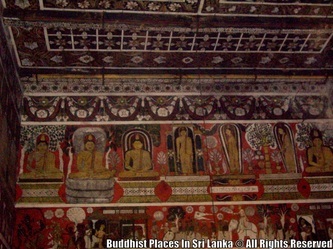 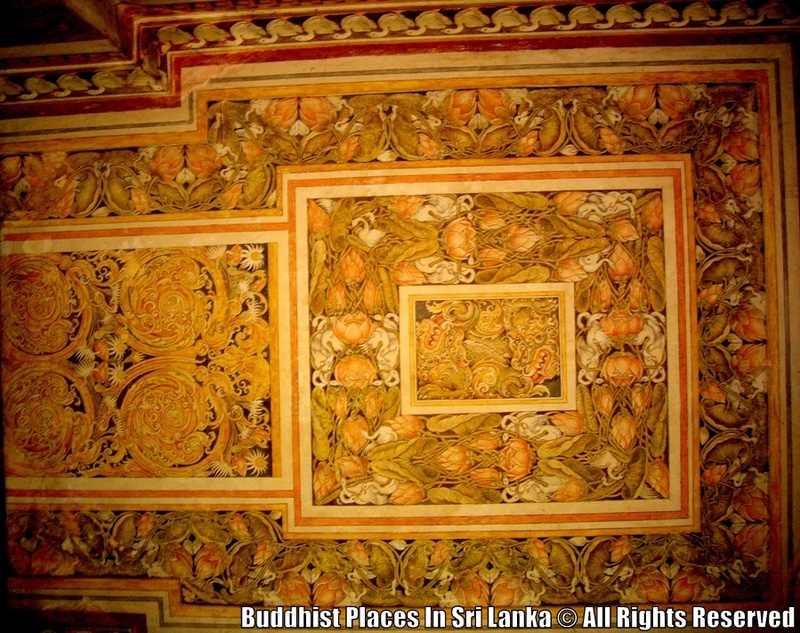 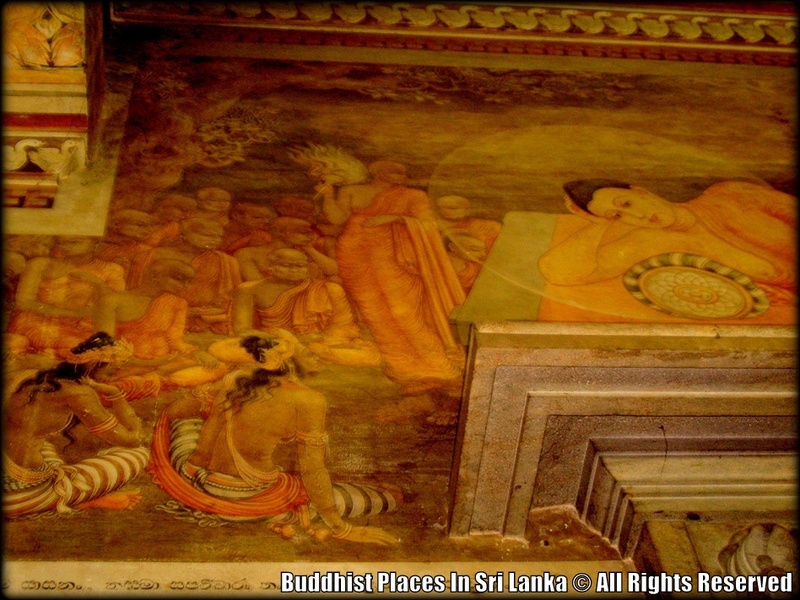 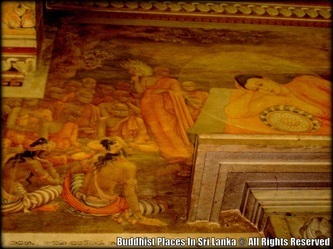 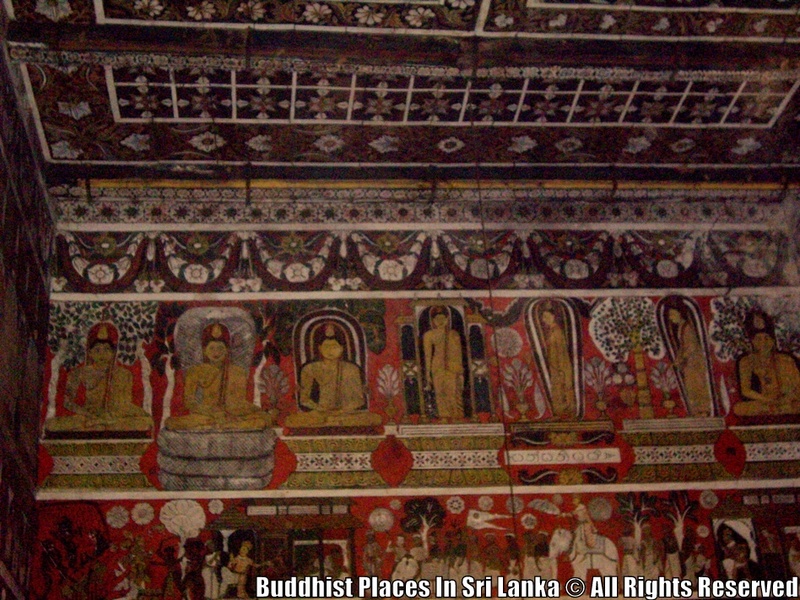 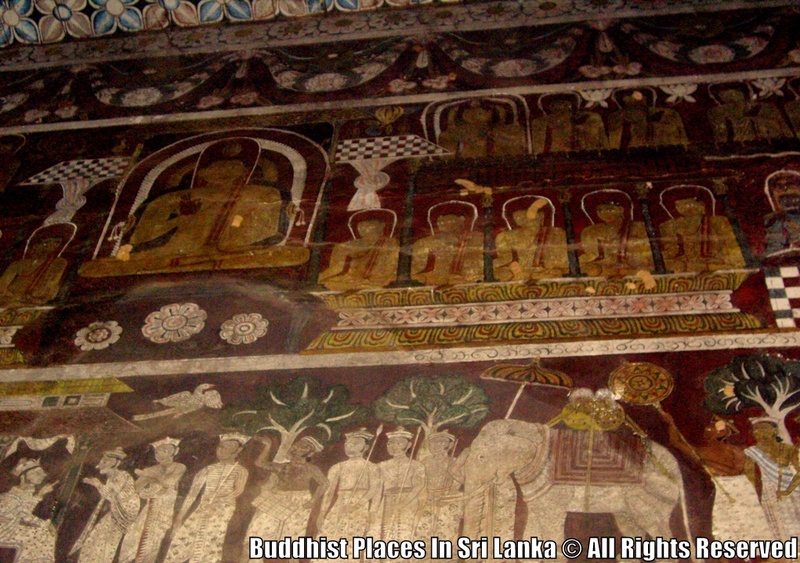 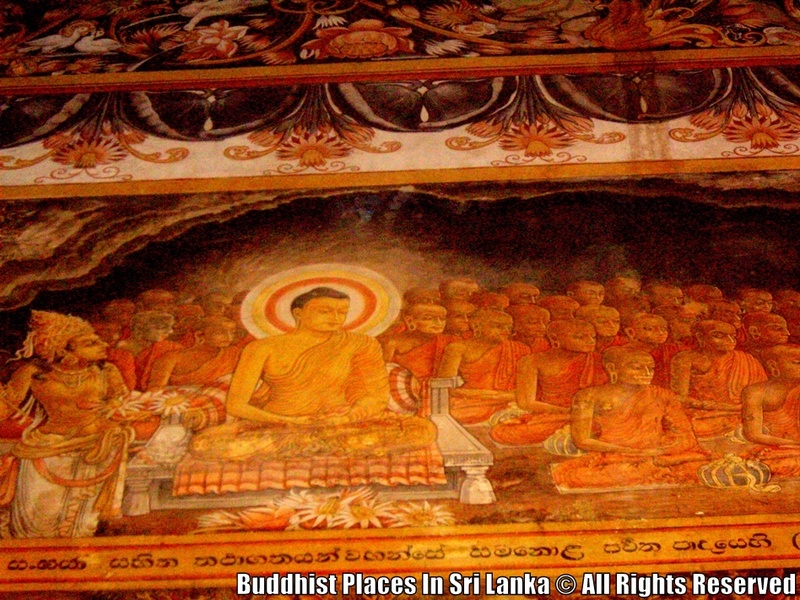 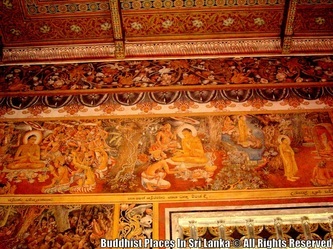 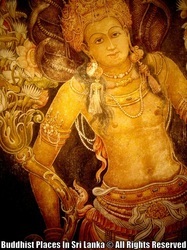 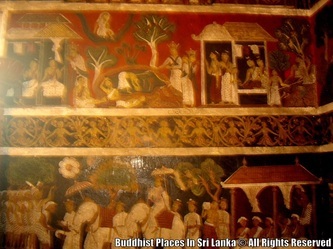 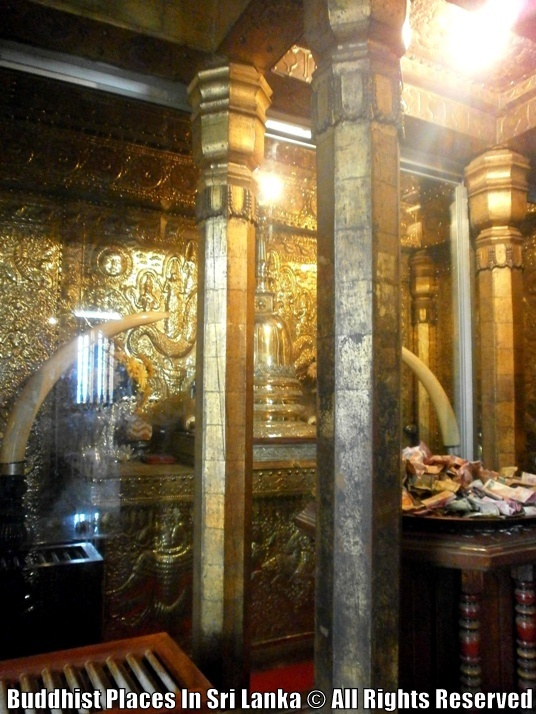 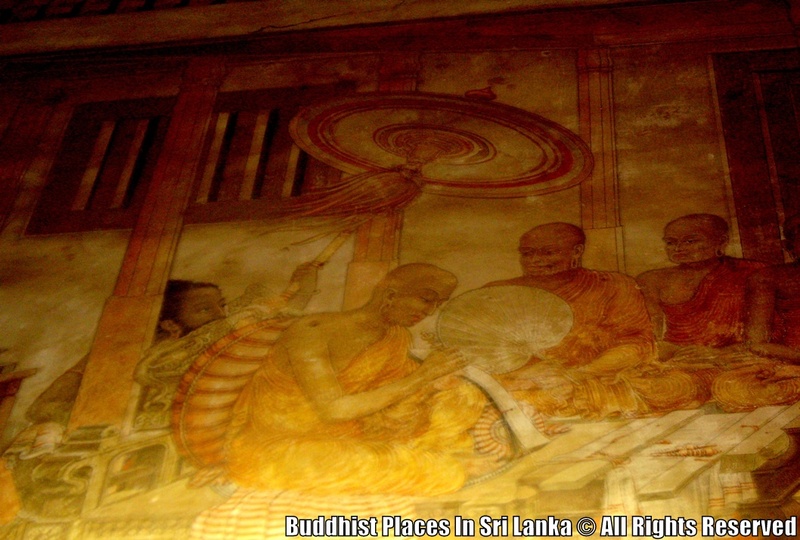 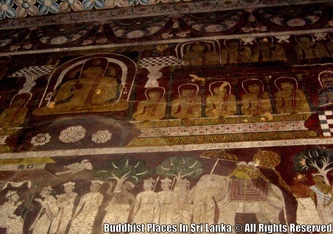 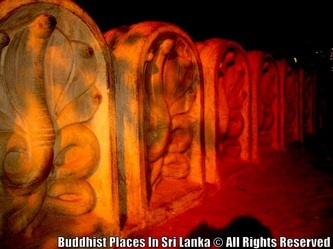 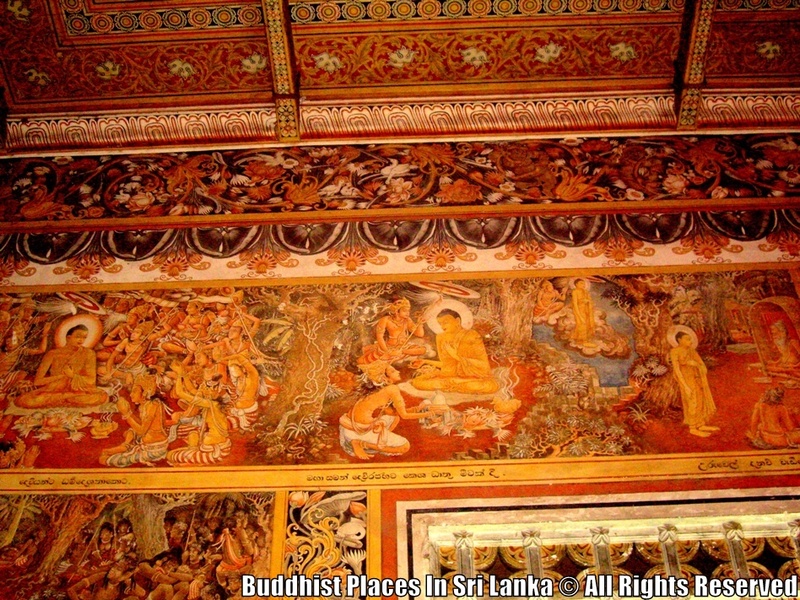 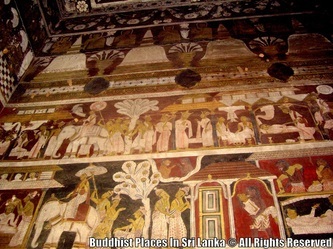 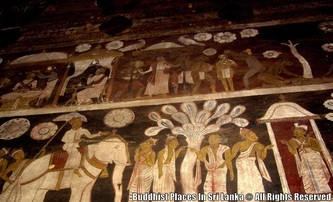 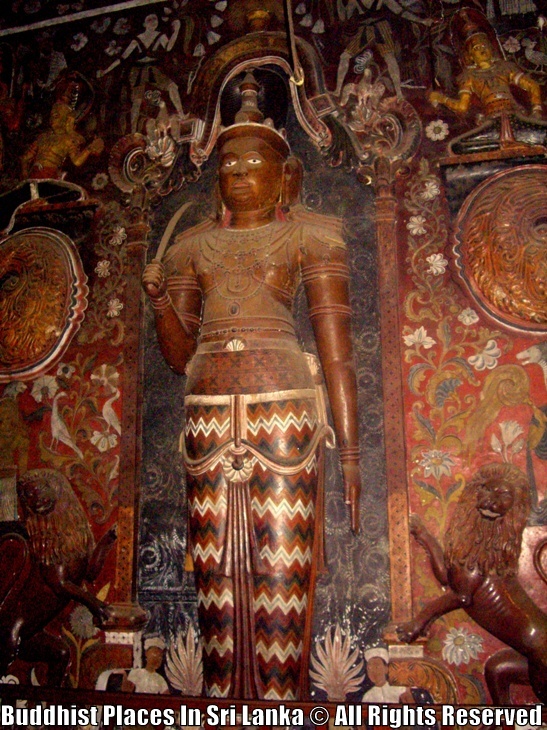 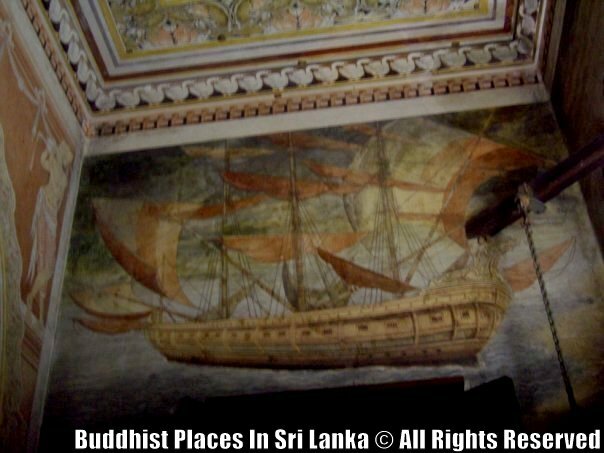 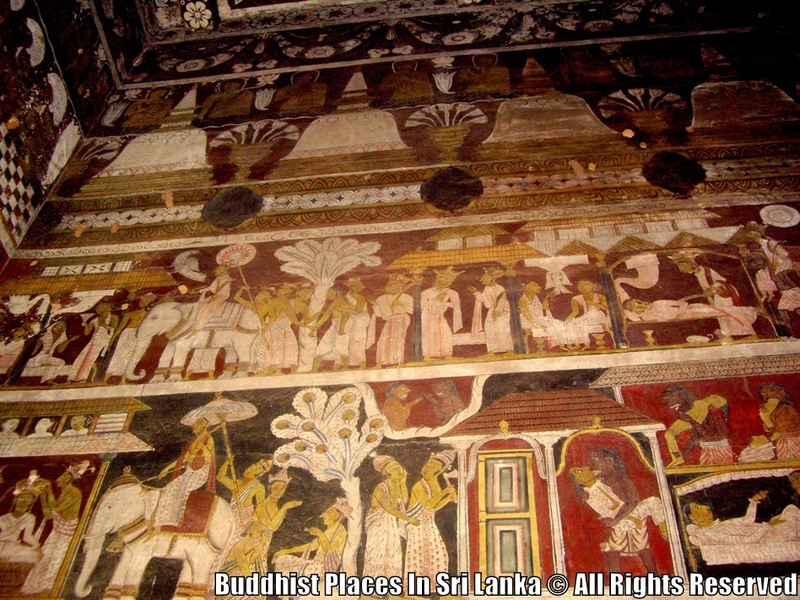 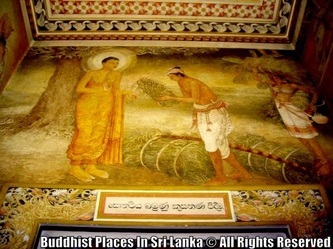 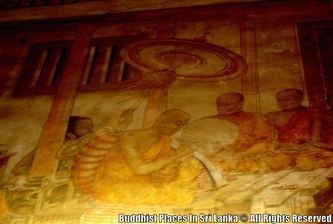 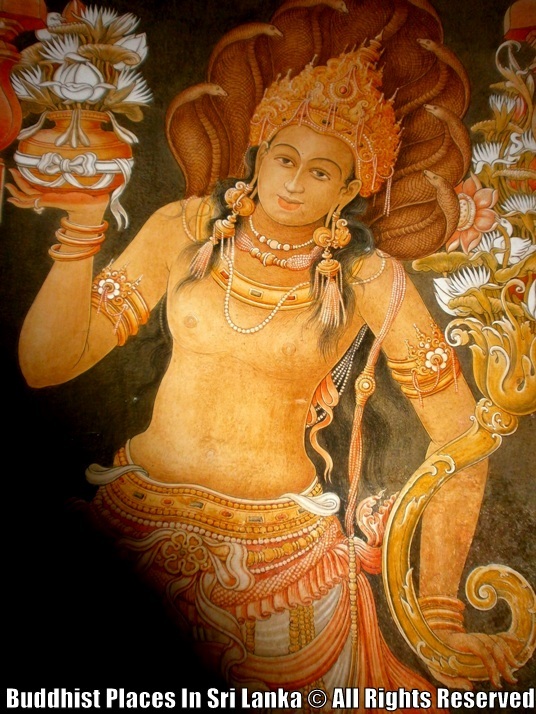 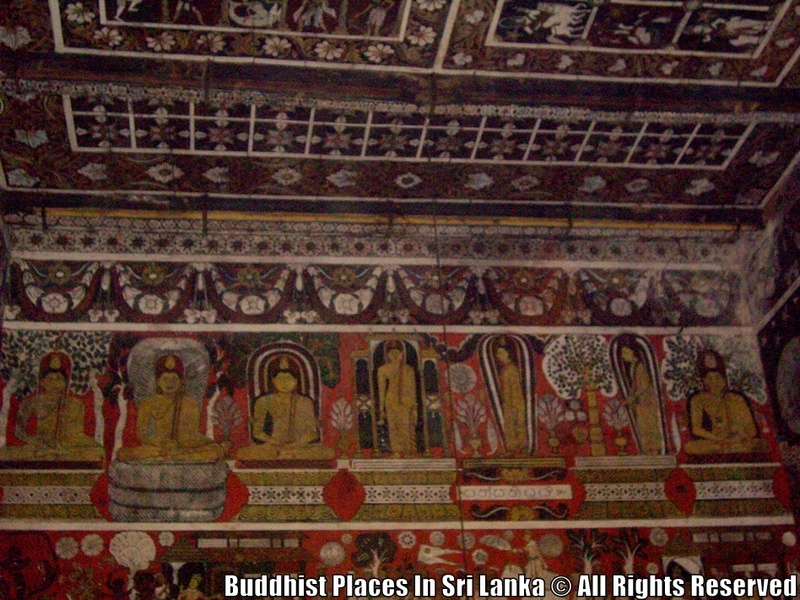 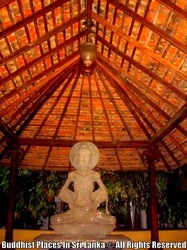 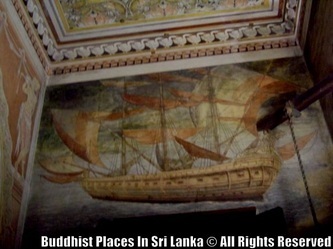 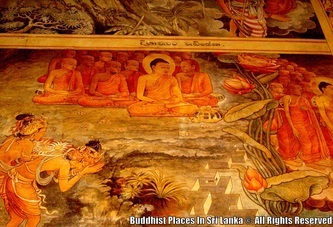 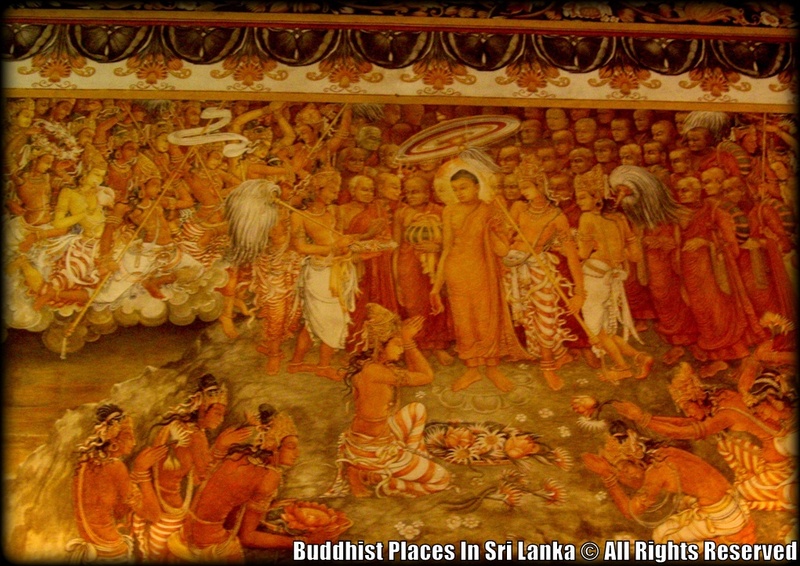 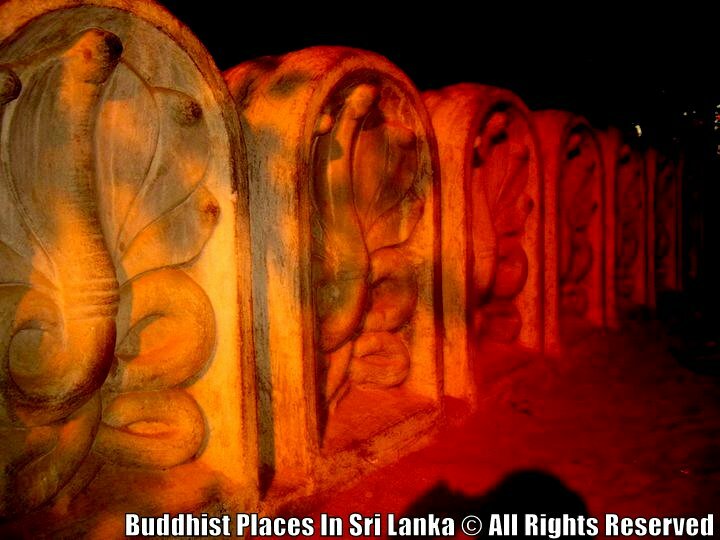 The temple is also famous for its image of the reclining Buddha statue and paintings which depict important events in the life of the Buddha, in the history of Buddhism in Sri Lanka, also incidents from the Jataka tales. 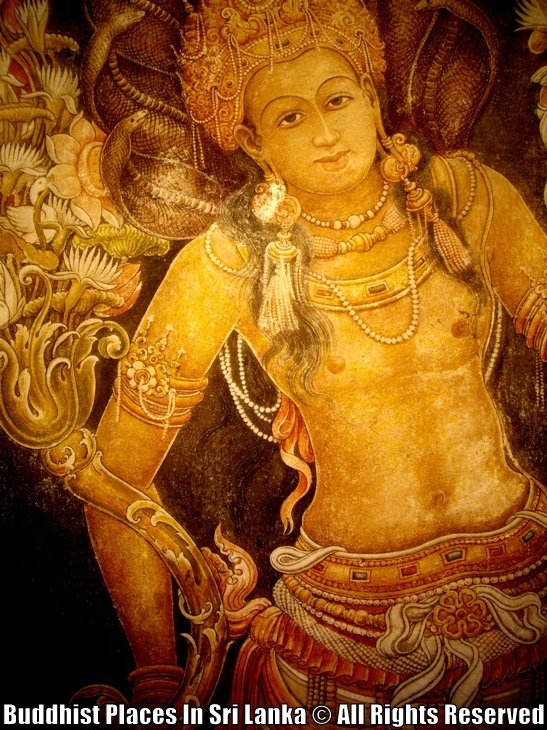 It is the venue for the Duruthu Maha Perehera procession each January.